Taken from GEO ExPro Vol. 15, No. 6: focusing on strategic industry partnerships in oil and gas. Libya exploration and production sharing agreement. Source: BP. Since the fall of Ghadaffi, Libya, once one of the world’s top oil suppliers, has struggled to keep up supply levels, with exploration in many areas still suspended. The country is now producing around 1.25 MMbopd, well below its pre-civil war capacity of 1.6 MMbopd. The recent signing of a Letter of Intent with Libya’s National Oil Corporation by supermajors Eni and BP is therefore an interesting development. 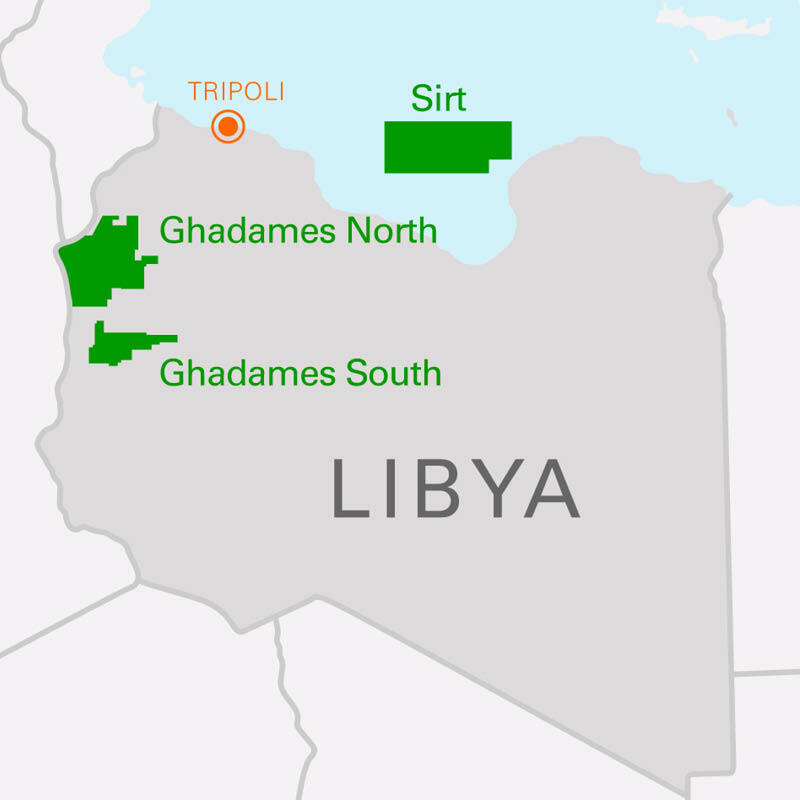 In 2007 BP signed an exploration and production sharing agreement (EPSA) to explore onshore in the Ghadames Basin and offshore in the Sirt Basin, a total of about 54,000 km2, but did not progress towards production before it ceased operations in Libya in 2011 due to civil unrest. With this new agreement Eni plans to acquire a 42.5% interest in BP’s Libya assets and will become operator of the EPSA, where BP currently holds 85% working interest, with the Libyan Investment Authority holding the remaining 15%. Eni has been operating in Libya since 1959 and is currently active in six contract areas in the country, producing 384,000 boepd in 2017. It is also involved in programmes to support local communities, in areas like health, water and energy access. High quality multi-client data can be used for exploration or oil recovery enhancement. Source: AGS. Seismic multi-client specialist TGS and Axxis Geo Solutions (AGS) have announced a strategic collaboration for ocean-bottom node projects in the North Sea. The area of mutual interest covers the core part of the central North Sea up to and including the Utsira area. Under this agreement, the parties will work together to develop opportunities to co-invest in multi-client ocean-bottom node projects. TGS will have a right to process all new node data acquired under this collaboration. Norwegian company AGS is focused on the ocean-bottom seismic market. The company has a proprietary technology-agnostic node handling system and is currently operating four vessels with more than 9,000 nodes. The company’s technology and capabilities are complementary to TGS’ multi-client experience, client relationships, existing data and subsurface knowledge in this region. 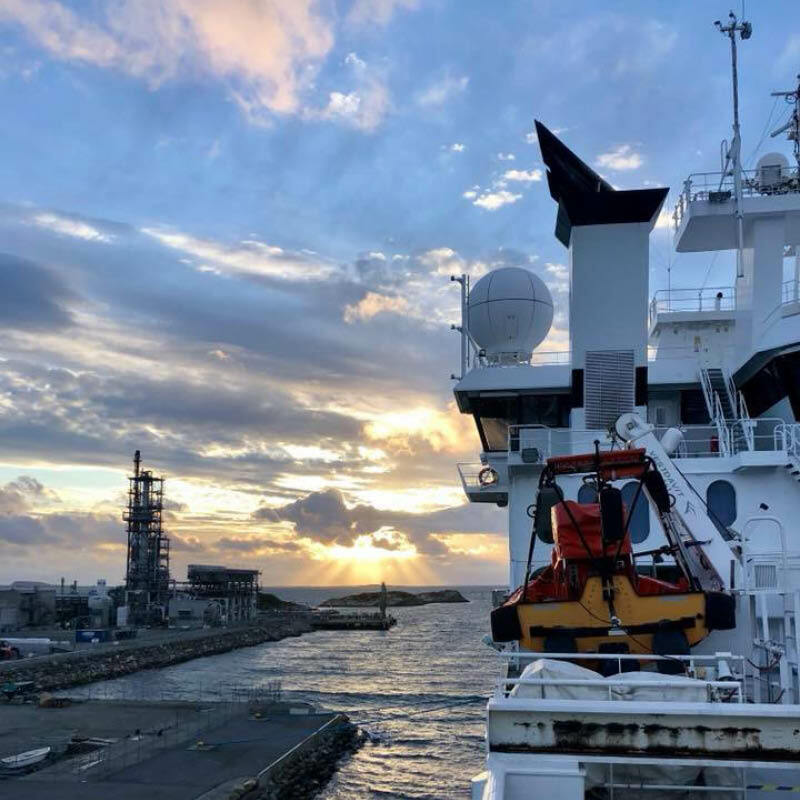 As part of this collaboration, TGS will join the 1,560 km2 Utsira node multi-client project which is currently being acquired by AGS in the Norwegian North Sea. Because I have been around a few years longer than some of the financial advisors I happen to meet, I can easily remember when the oil price went below USD 10 per barrel.